Obituary for Herbert Richard | Grissom-Martin Funeral Home, Inc.
Herbert Richard, 89, of Columbia, died Thursday, November 22, 2018 at 11:10 A.M. at T.J. Samson Hospital in Glasgow. He was born June 18, 1929 in Adair County to the late Hallie & Mazetta Wilson Richard. In addition to his parents, he was preceded in death by his wife, Margie Jane Cowan in 1978. 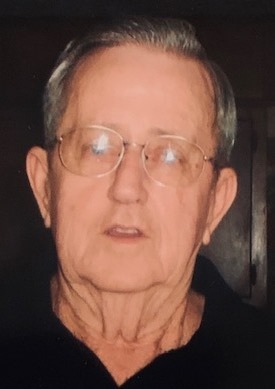 Herbert was a member of Gradyville Baptist Church, a retired custodian of the Adair County School System and Adair Memorial Hospital. He also enjoyed bowling, golfing & was an avid UK fan.